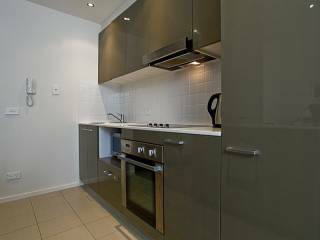 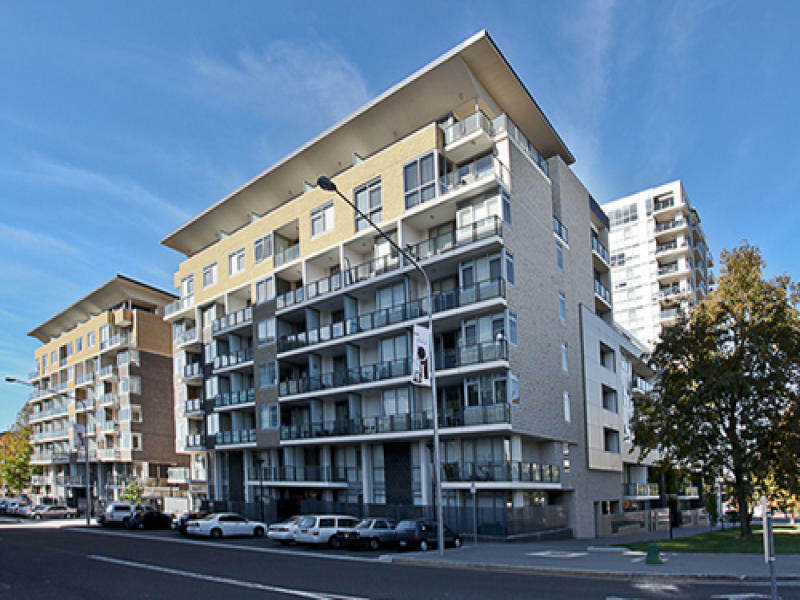 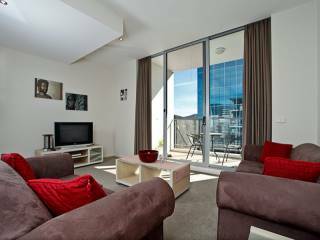 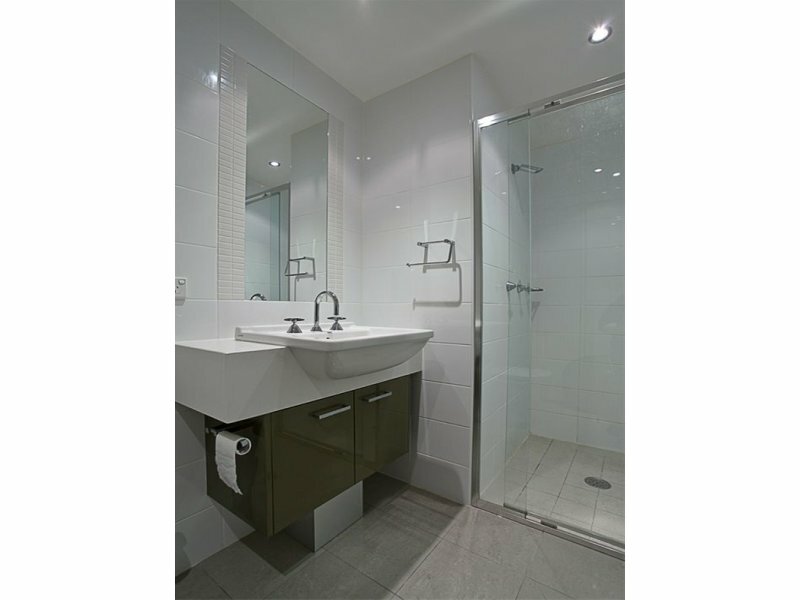 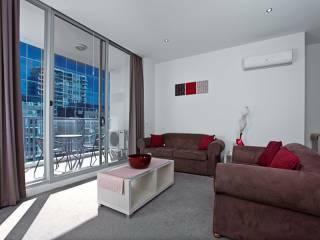 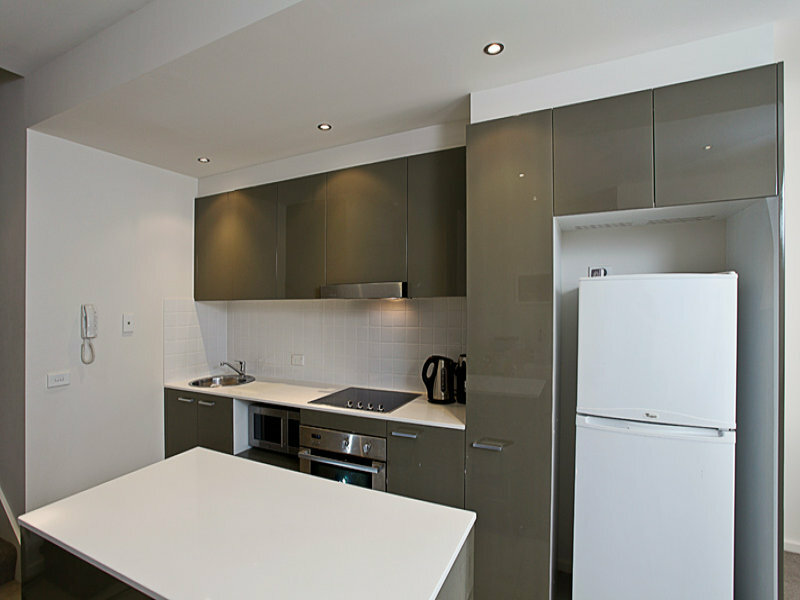 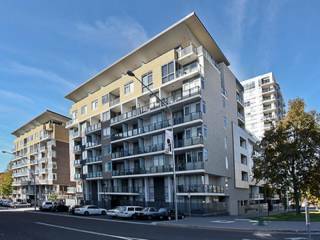 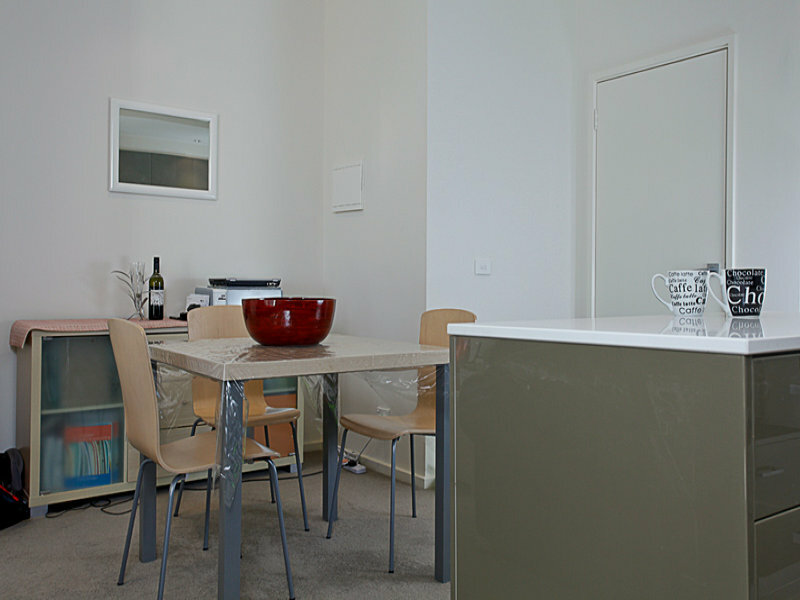 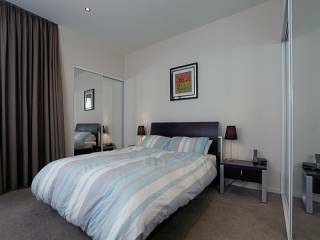 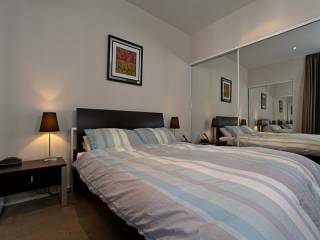 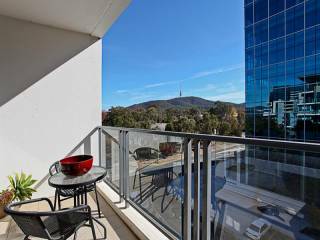 With current tenants in place until October 2010 paying $500p/w, this stylish fully furnished Metropolitan' apartment is the perfect investment for the astute purchaser. 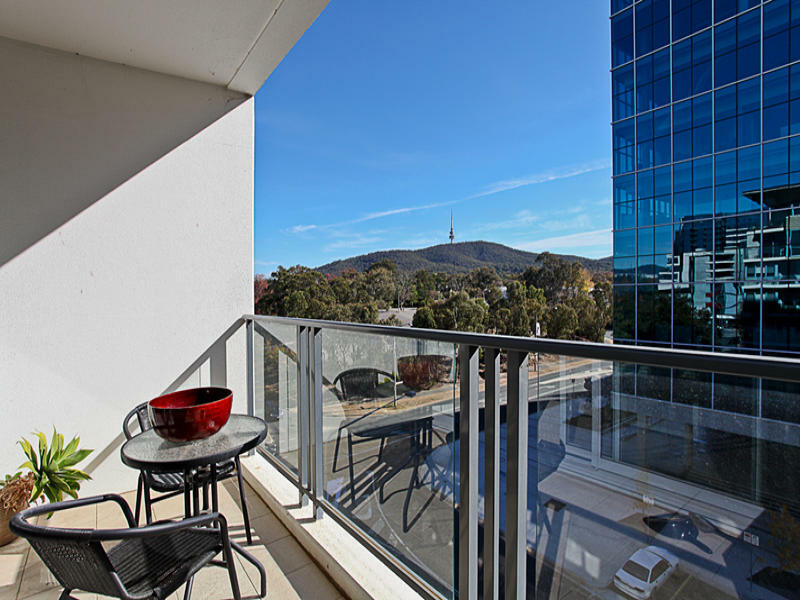 Fantastically positioned to capture views of Black Mountain and enjoying a sunny aspect all year round this fifth floor, split-level, one bedroom apartment has all the elements for a successful rental or live-in property. Neat as a pin, you will be immediately impressed by the overall functionality and presentation of this versatile apartment. Featuring an open plan lounge/dining room, spacious modern kitchen with island bench top, beautifully lit living areas, spacious bedroom with mirrored built-in robes, clean and easy to maintain bathroom and your very own laundry. Inventory can be supplied if required.